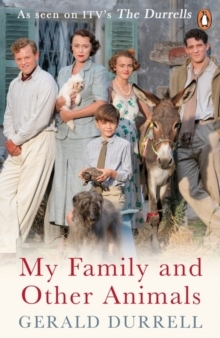 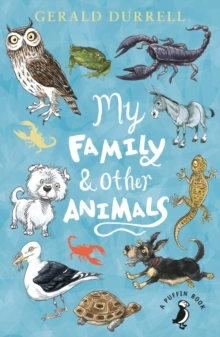 The follow up to My Family and Other Animals and the second book in The Corfu Trilogy, the beloved books that inspired ITV's television series The Durrells. 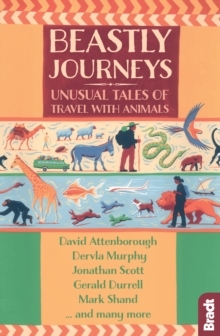 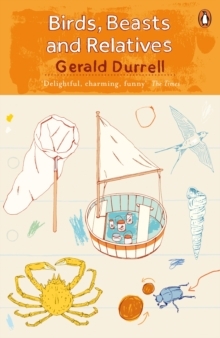 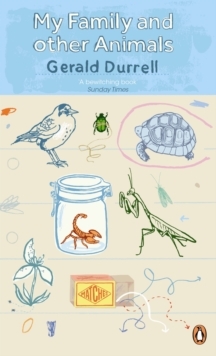 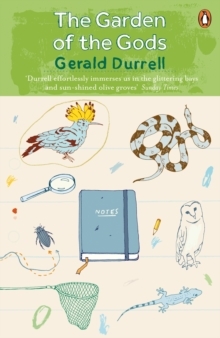 Just before the Second World War the Durrell family decamped to the glorious, sun-soaked island of Corfu where the youngest of the four children, ten-year-old Gerald, discovered his passion for animals: toads and tortoises, bats and butterflies, scorpions and octopuses. 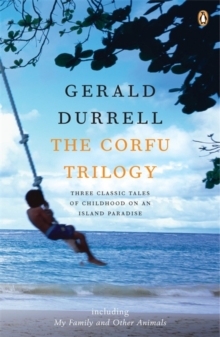 Through glorious silver-green olive groves and across brilliant-white beaches Gerry pursued his obsession . . . causing hilarity and mayhem in his ever-tolerant family.